This work is written as a traveler’s guide to the fantastic world of literature. The authors remind readers that this book is about imaginary places, but the location must be on Earth to be eligible for inclusion. This restriction was established because traveling the real world is adventurous and exciting. 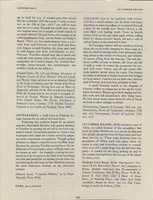 The places that are described should “present dreamlike escape to solitude” and fulfill the readers’ “urgent desire for perfection.” Imaginary places featured in this work include Kafka's Amerika, Lilliput, Siren's Island, Middle-Earth, Ulysses, and Crusoe's Island among numerous others. 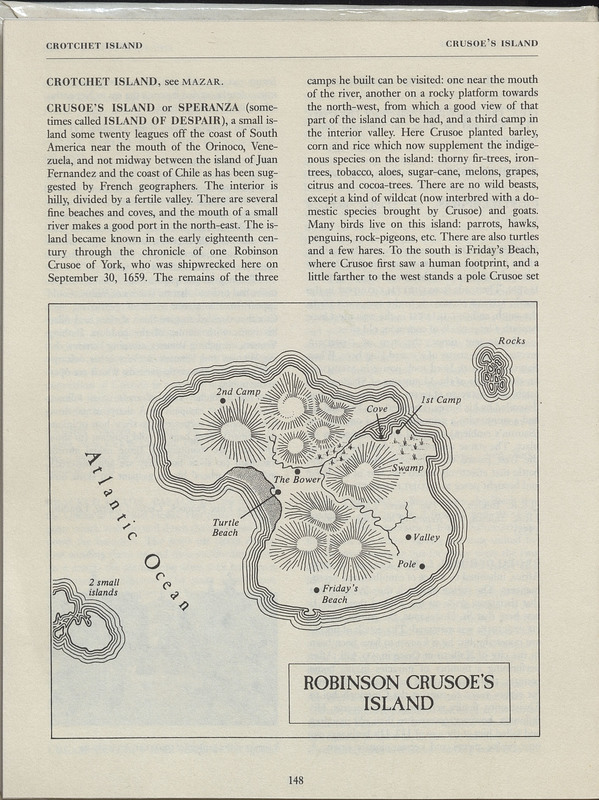 In the entry for “Crusoe's Island” or Speranza (sometimes called “Island of Despair),” the authors describe the island's fauna and flora as well as the points of interest such as Friday's Beach. They recommend that travelers should keep in mind that the island has two seasons, rainy and dry, and with the former best avoided. Alberto Manguel and Gianni Guadalupi. 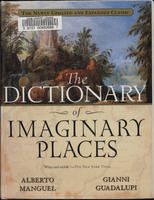 The Dictionary of Imaginary Places. San Diego: Harcourt, Inc., 2000.